“Very helpful, supportive and professional throughout – felt welcome and put at ease – Thank you” KJ. Please convey my gratitude to Binisha. She is wonderful and very good with clients. Thank you so much for such a kind and gentle experience” JG. 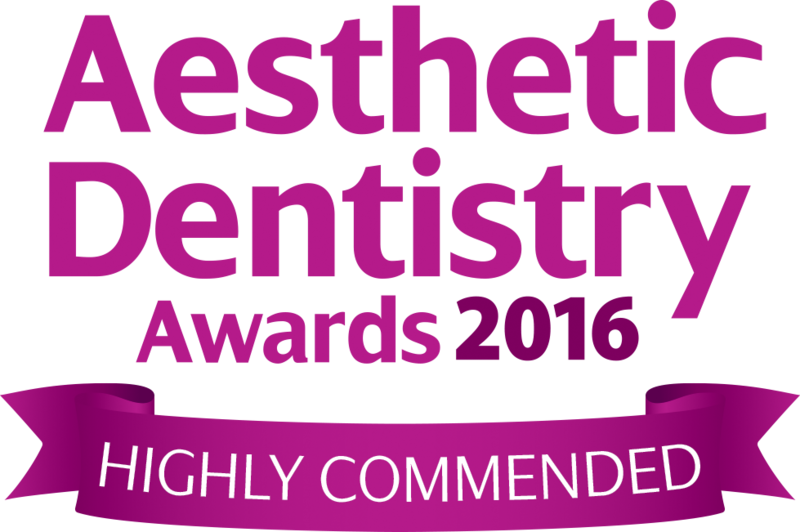 “Excellent service and advice by the dentist. Very caring. The dental nurse and all staff in the surgery were very pleasant and welcoming” SM. “Thusha is excellent with children. She made them feel at ease and even fitted me in and explained the outcome very well” NT. “Very happy with my experience as a new patient. Warm, welcoming reception staff and great dentist. I have a phobia about dentists at the best of times, however the dentist and dental nurse were friendly and reassuring – great job! Thanks” Mac. “I have had the pleasure of being treated by Mr Mehta since July 1993 and have never had an unpleasant treatment by Mr Mehta or his colleagues. All are very friendly, reassuring and highly professional. It’s a delight to be treated at this practice – thank you.” MA.